— Hermann Oberth, Man Into Space, 1957. 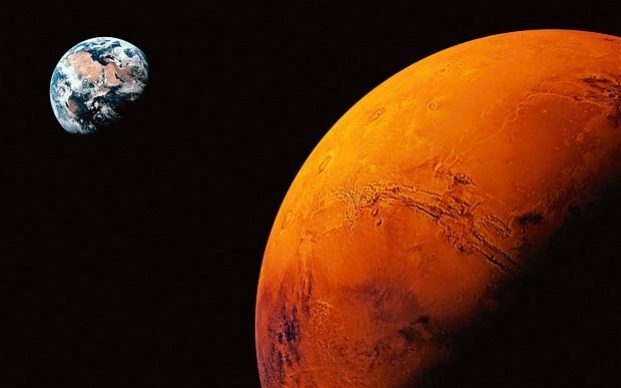 Articles to look at: Mars Exploration, First Human Mission to Mars. Click on News. Scroll to Life on Mars: Did Elon Musk's AMA deliver on lingering questions? Click on Home. Type in Mars colonization. Under Magazines click on Life on mars: one day, humans may colonize the Red Planet. What will it take to survive there? Click on World Book Encyclopedia-Student. Type in Mars. 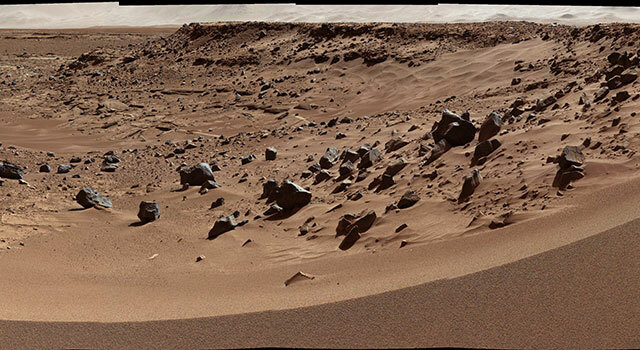 Skim through and read different headings to get an idea about Mars. Last heading is Future Human Exploration. Click on EBSCO. Scroll to the bottom click on Explora Secondary Schools. Type in Mars colonization. Read Moving to Mars. 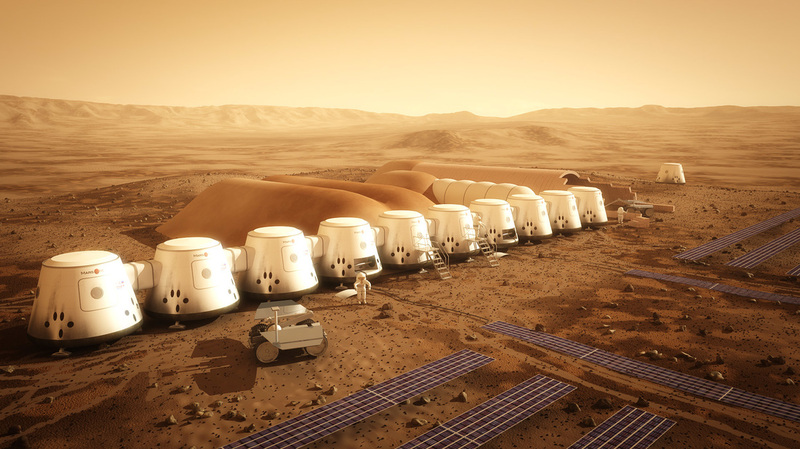 Read Five questions we need to answer before colonizing Mars?